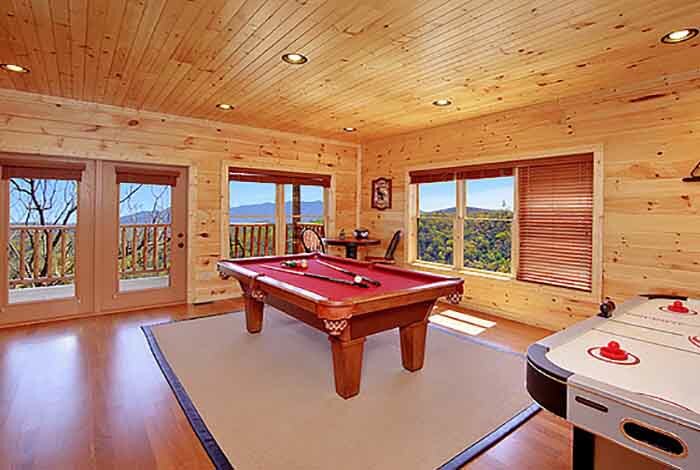 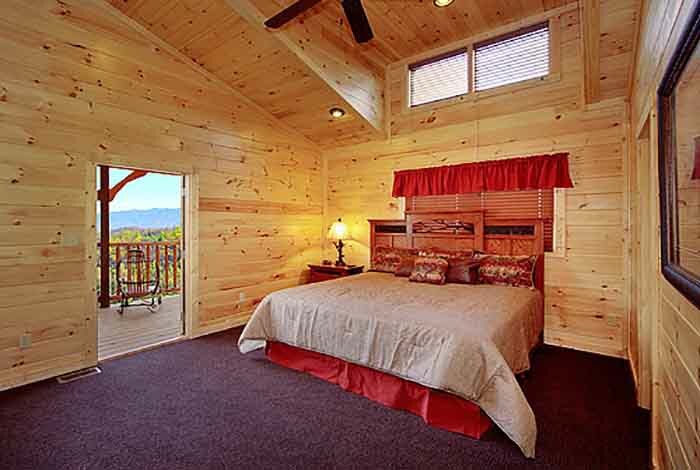 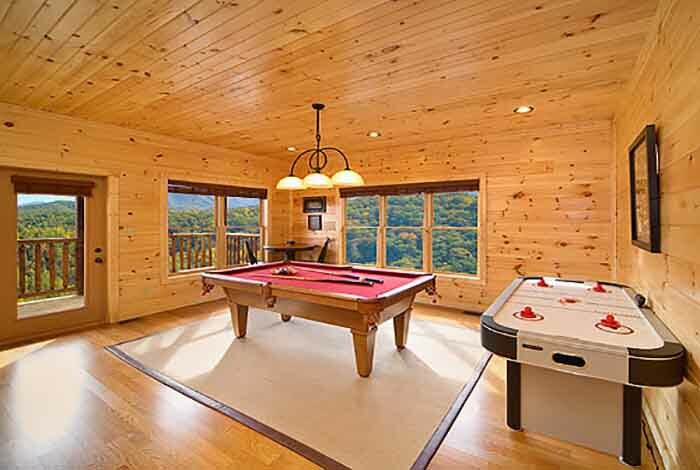 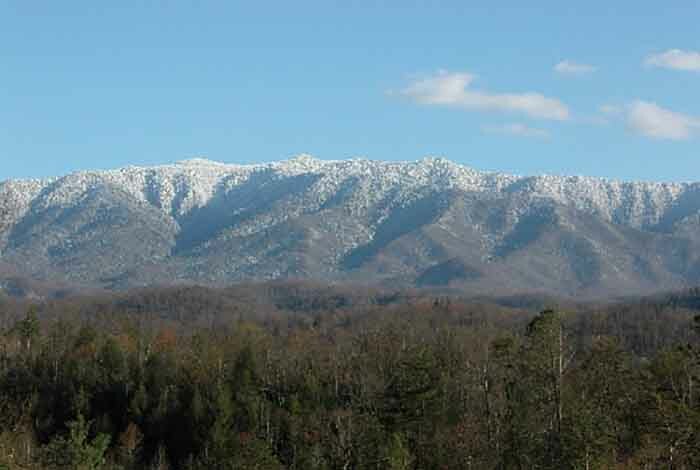 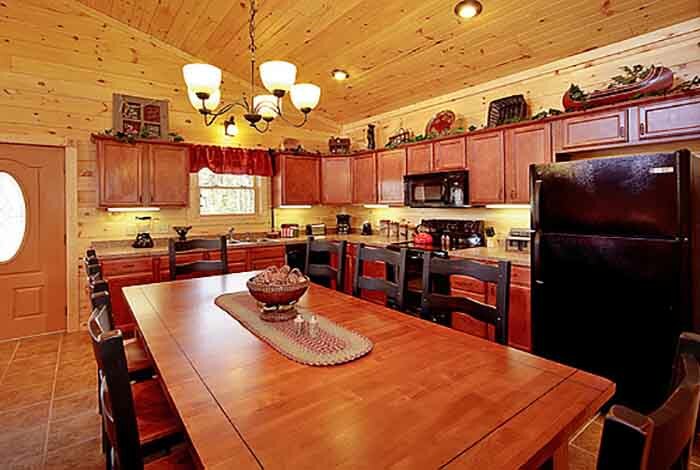 Angel's window is one of Gatlinburg's finest luxury cabin rentals. 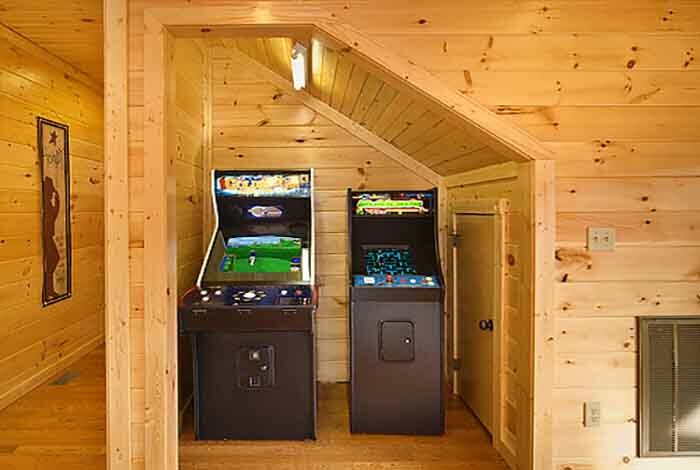 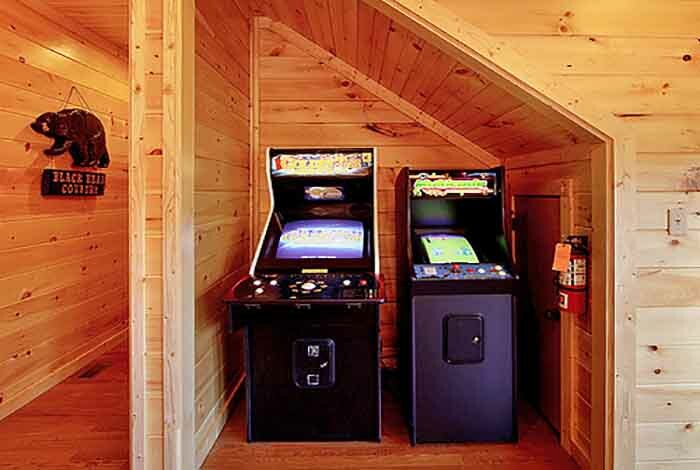 This cabin is great for all ages! 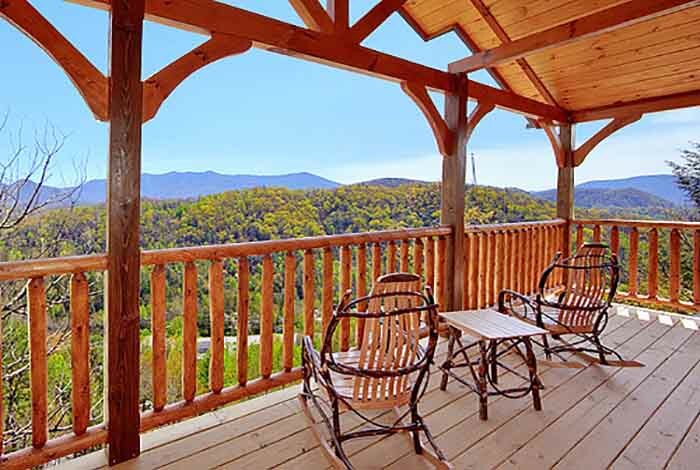 Adults can enjoy the beautiful rocking chairs and hot tub while admiring the beautiful views of the Smoky Mountains that this cabin offers. 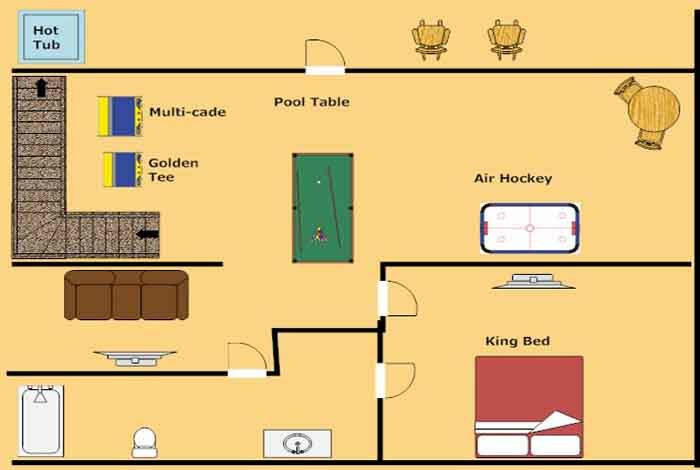 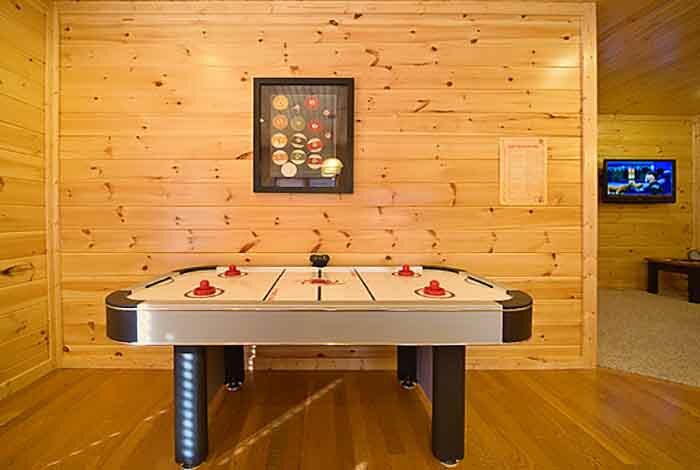 Children may put their gaming skills to the test in the game room which is stocked with Pool Table, Air Hockey, Golden Tee, and Multicade with over 20 arcade games. 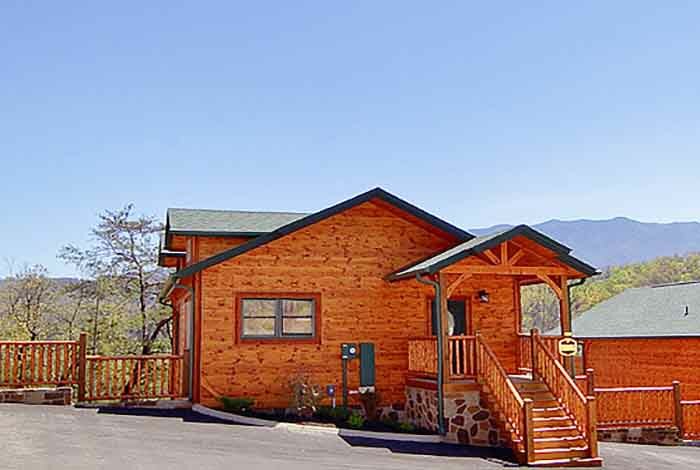 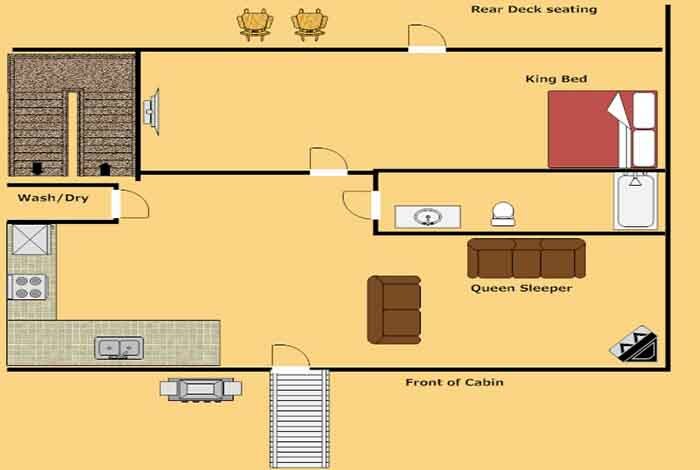 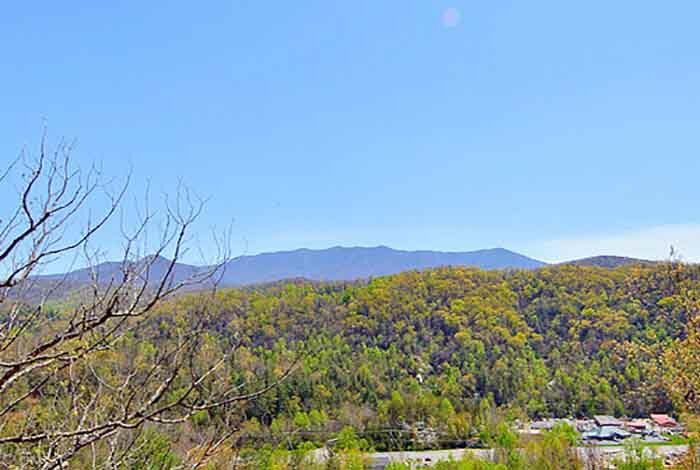 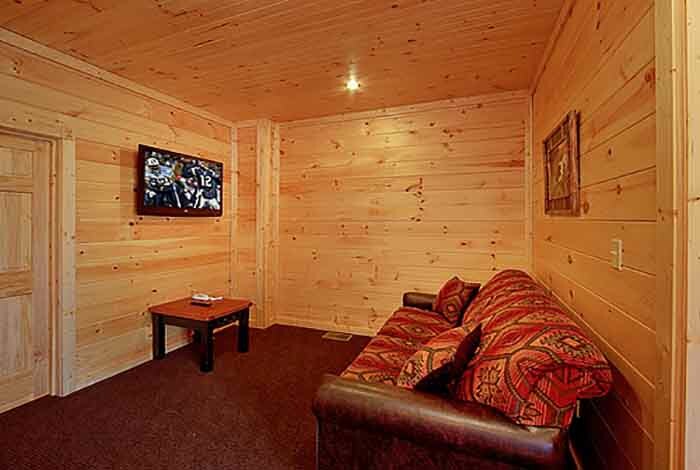 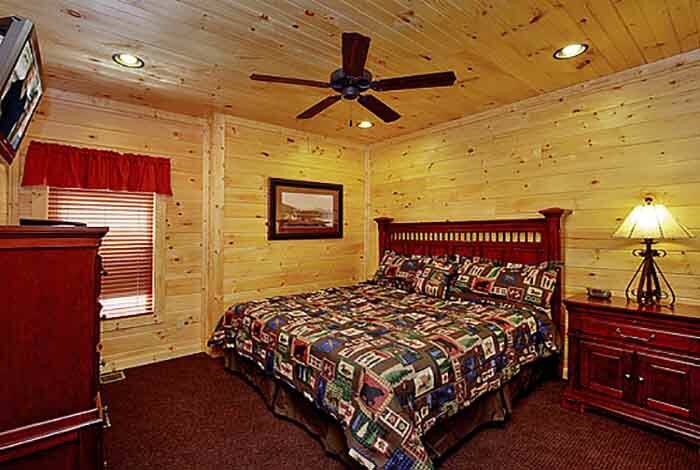 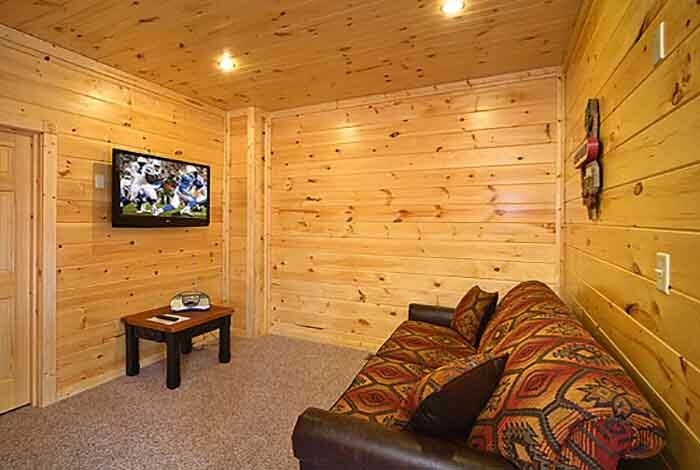 This cabin is located in the pristine Gatlinburg Falls Parkview Resort that is located just minutes from the action of downtown Gatlinburg and Pigeon Forge. 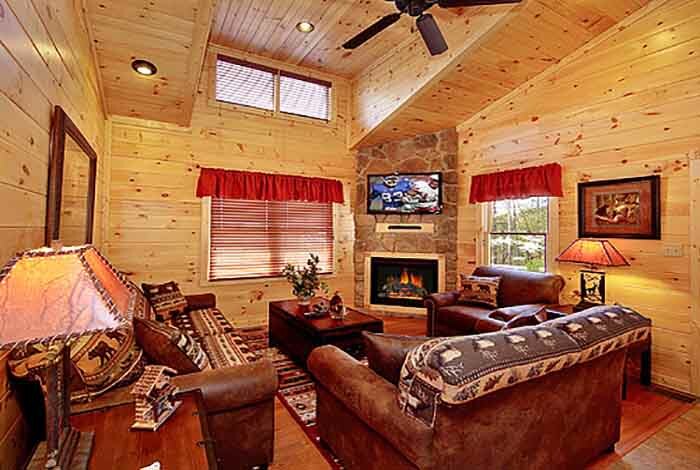 Bring friendly or friends and come make some memories in this amazing cabin!